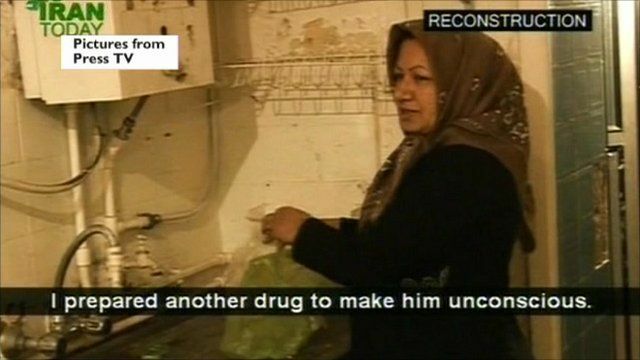 Iran state TV shows woman's 'confession' Jump to media player Iran's state-run Press TV has said it has filmed a new confession with Sakineh Mohammadi Ashtiani, a woman sentenced to death by stoning for adultery. Iran pressured over stoning threat Jump to media player The international community is calling for Iran to reconsider the stoning to death of a woman for adultery. 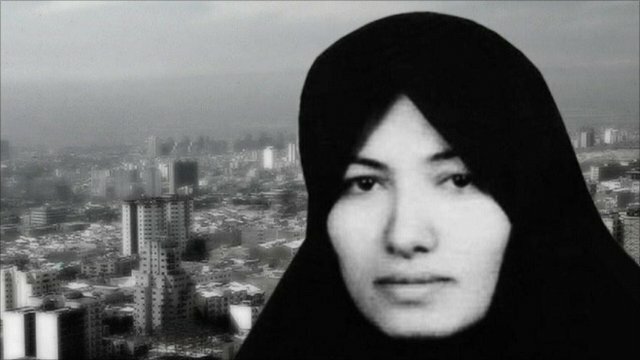 Iran's state-run Press TV has said it has filmed a new confession with Sakineh Mohammadi Ashtiani, a woman sentenced to death by stoning for adultery. She was filmed in a reconstruction of the alleged murder, appearing to describe her role in detail. The BBC's James Reynolds reports.